Get fashionable 2012 to be fashionable at very cheap prices from Firmoo. 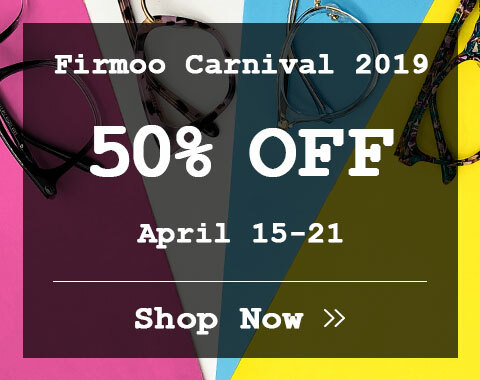 Firmoo, the leader of prescription sunglasses, feels obligated to offer its valued customers high quality yet affordable luxury sunglasses. Now, in the coming 2012 summer-hot season for sunglasses, Firmoo carries some the current fashionable sunglasses for you. Check them out, these sunglasses are chic and cheap in summer 2012. 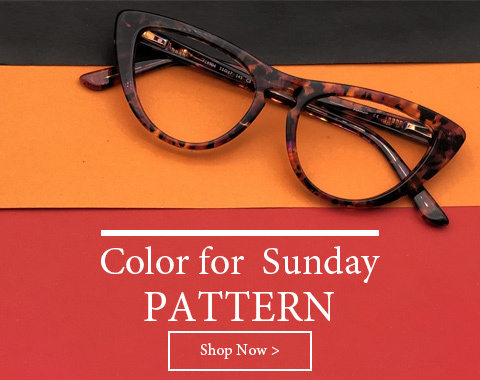 Since sunglasses have become THE fashion item that a man or woman considers indispensable, wearing the trendy sunglasses 2012 is a good and simple way to keep you in fashion. 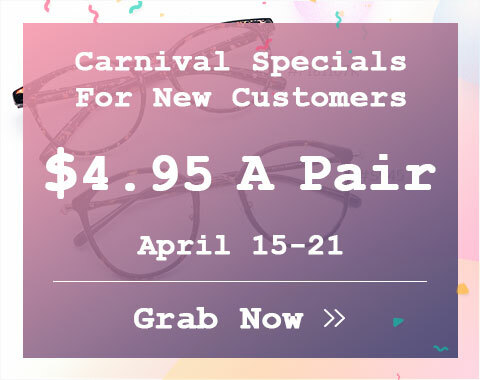 With affordable prices, buying sunglasses 2012 here will save you big that allow the certain amount of money to buy more than one pair of sunglasses, which can help you change your style frequently to make you refresh look.